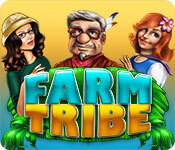 Farm Tribe is rated 4.2 out of 5 by 30. Rated 5 out of 5 by jskalb from Varying, Engaging Game! Game has a lot of variety and moves along quickly, but doesn't rush the player. Great colors, good music. Rated 5 out of 5 by LuvArcticWolfs from Excellent! This game is wonderful to pass the time! 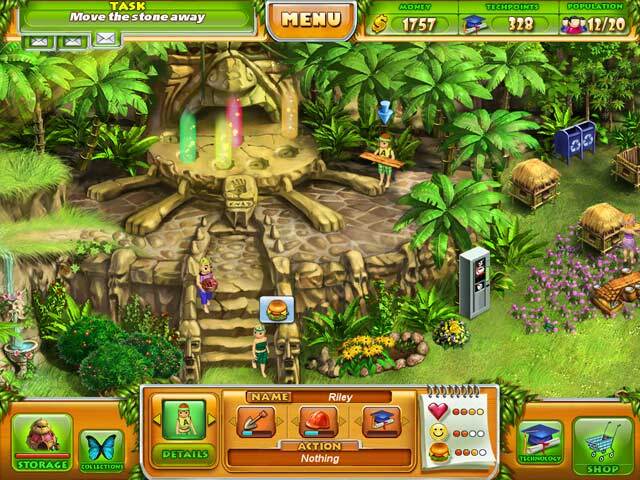 Rated 5 out of 5 by anu8952 from Fantastic game!! loved it. its like virtual villagers but better. Rated 5 out of 5 by tselmorrah from Where did my evenings go? This game was a lot of fun. I enjoyed the challenge of farming without the pressure of a full time management scenario. I particularly like the mini hidden object game. Rated 5 out of 5 by Gigilovesplaying from Bring out Farm tribe 2 PLEASE! I have played this game over and over. I just love it. Where's number 2??!! 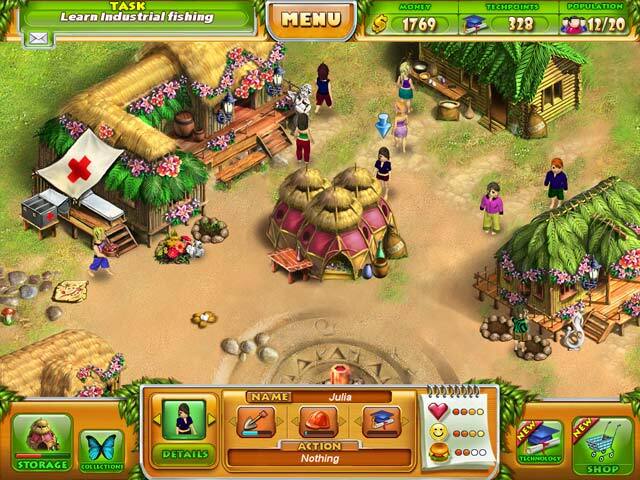 Rated 5 out of 5 by stephsuimin from Can't wait for Farm Tribe 2!! This games is fun with cute characters and nice sounds. Worth the price. Rated 5 out of 5 by Pucktweety from Very interesting! The problem I have with games such as Virtual Villager is that I never come back on schedule and my villagers always die. 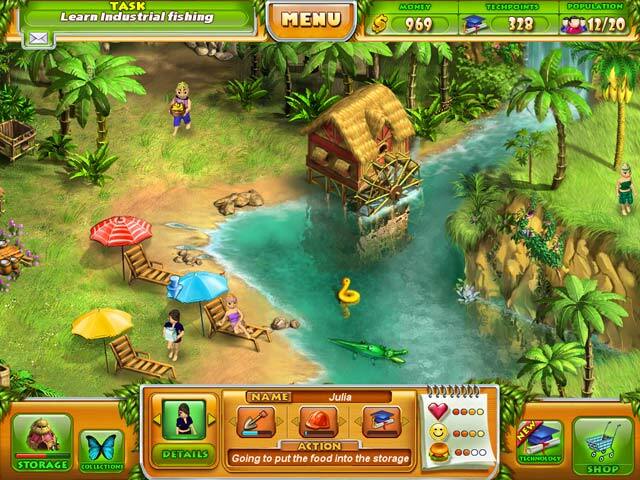 In this game, it is essentially the same thing without the continued game play. I found it very interesting to play and a lot of fun. My only problem is that as it gets harder, the wait for things to be done increases and I'm currently at the stage where I am literally staring at the screen doing nothing waiting on slow villages to walk back and forth. Up until now, it has been very very fun though and it is a very relaxing game to play that isn't hard at all! Rated 5 out of 5 by Scarlitlake from A really fun game! A lot to juggle and very fun! It lasts a long time with interesting challenges.